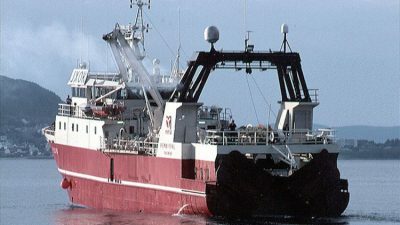 According to Norwegian minister of fisheries Harald T Nesvik, the extensive resource of copepods that are found in northern waters, which are also a key part of the marine ecosystem, have now been studied sufficiently for this to become the basis of a commercial fishery with a 254,000 tonne quota for this year. 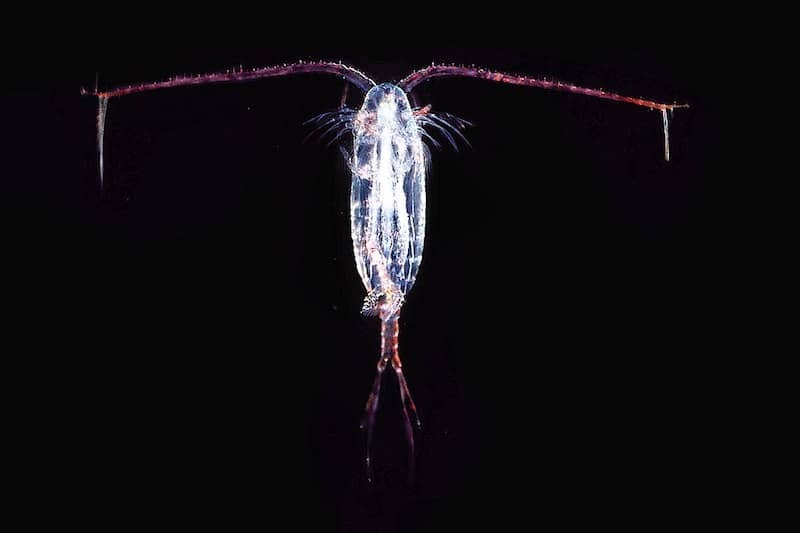 ‘We now have enough knowledge to be able to open a sustainable harvest of copepods. 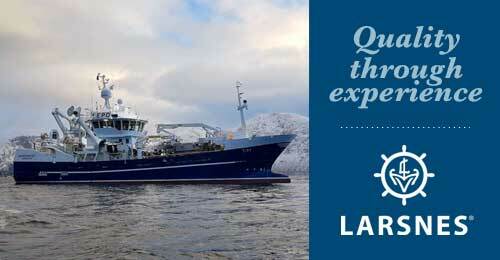 This will facilitate new Norwegian industrial activity and new Norwegian jobs,’ Harald T. Nesvik said. He commented that this very large resource has so far been only marginally utilised, but the large biomass and the high protein and oil content mean that this has sufficient commercial potential for producing dietary supplements, food additives, cosmetics and feed for aquaculture. 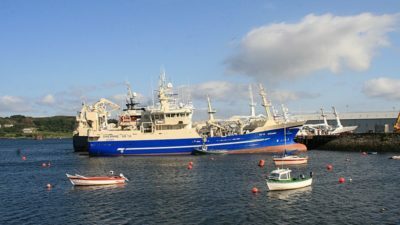 ‘One of our goals is that regulations should facilitate new thinking and innovation,’ he said, commenting that a number of licences will be made available within two categories, with a prerequisite that these companies incorporate processing either on board the harvesting vessel or ashore in Norway. 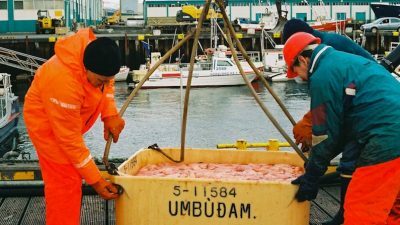 One Tromsø company, Calanus AS, has already been operating on copepods (Calanus finmarchicus) under a trial licence allowing extraction of 5000 tonnes of copepods in coastal waters up to 2022. This permit is unaffected by the licensing of commercial harvesting. Under the regulations announced, no vessel quotas are set. 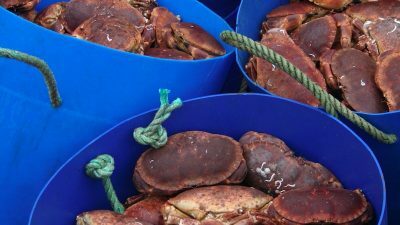 Five licences are to be made available to vessels also involved in other fisheries, while another five are available to vessels restricted to operating solely on copepods. 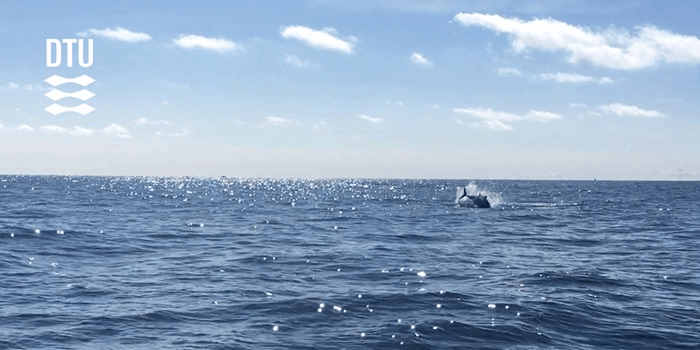 Area restrictions are also in place, although fishing for copepods can take place over a wide area of the Norwegian EEZ and international waters.